Flowers can bring a smile, give you comfort or make you laugh, and now is a great time to send some to the ones you love. 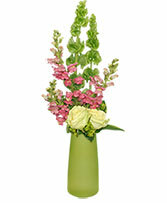 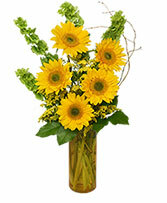 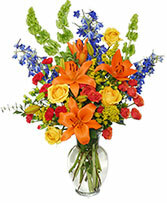 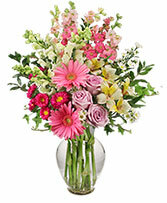 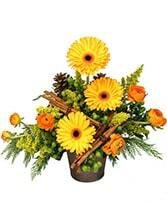 Call Brookville Flower Shop direct or order beautiful blooms now from our website. Sometimes the best way to show your boss just how much you appreciate their fine leadership is by sending flowers. 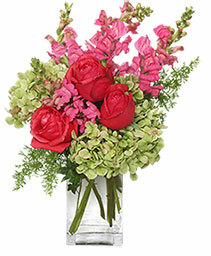 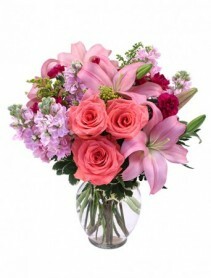 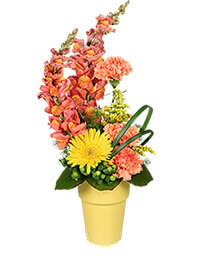 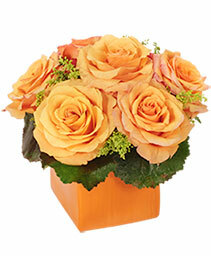 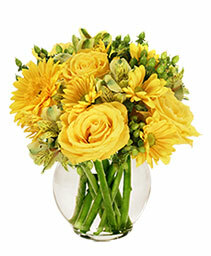 With a National Boss Day gift of flowers from Brookville Flower Shop, your boss will know exactly how you feel. Everyone wants a raise. 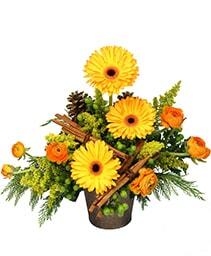 Raise your boss's spirits this Boss Day with one of the many colorful flower arrangements from Brookville Flower Shop in Brookville, PA.